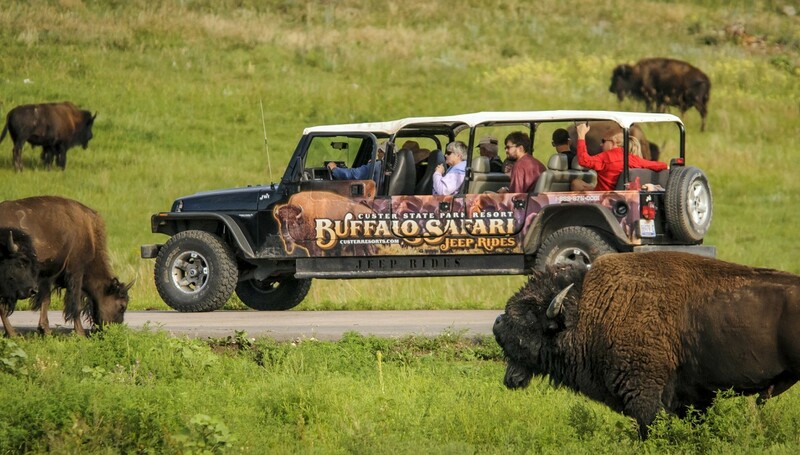 Buffalo Safari Jeep Tour Listed in Top 10 Best Safaris in the U.S.
HomeNews & EventsBuffalo Safari Jeep Tour Listed in Top 10 Best Safaris in the U.S.
MSN.com ranked the 10 Best Safaris in the U.S. and Custer State Park's Buffalo Safari Jeep Tour came in at number 5. 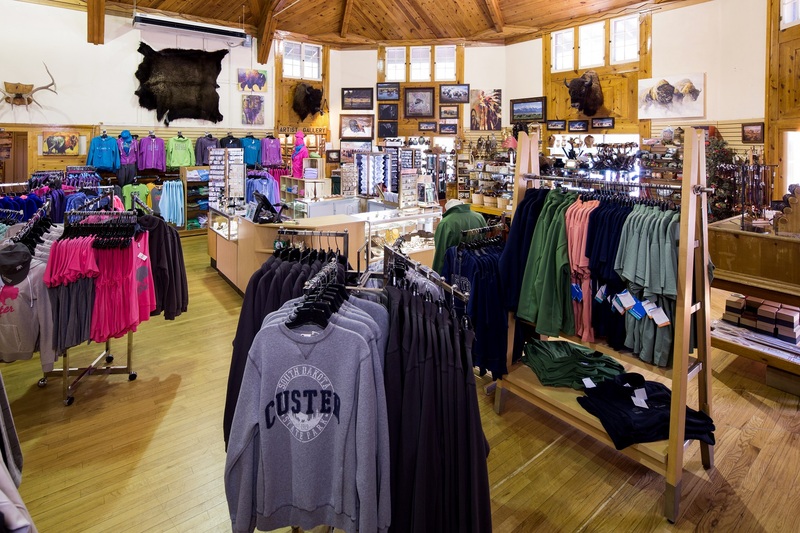 MSN wrote to head to Custer State Park to view the abundance of wildlife, including buffalo, pronghorns, and elk that live in the park’s 71,000 acres. 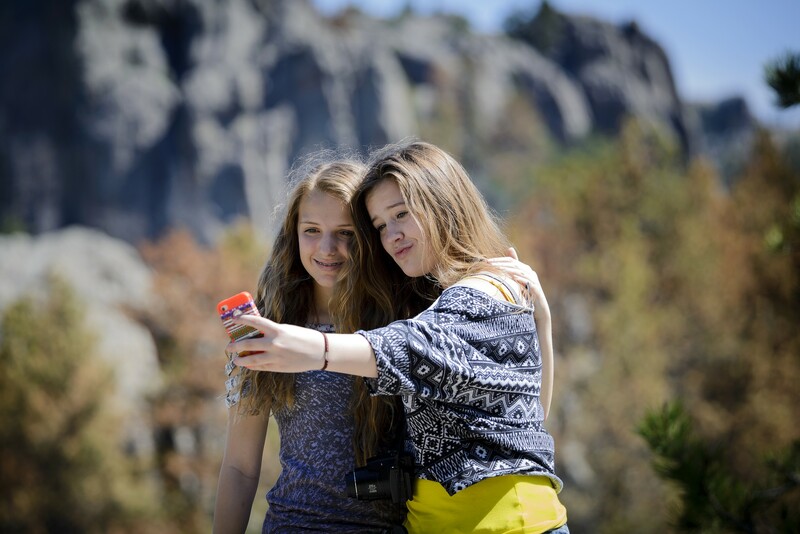 Guests can do a guided tour in an open-air jeep, or there’s a self-drive 18-mile Wildlife Loop Road. Look out for prairie dogs, too. Insider Tip: The American buffalo can run up to 40 miles per hour. Read the news on MSN, learn more about the Buffalo Safari Jeep Tour, or call the State Game Lodge at 605-255-4541 to reserve your spot.